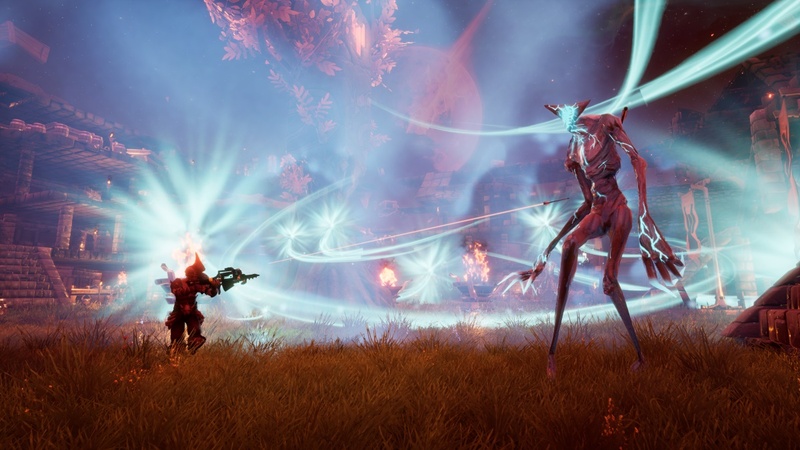 Frostkeep Studios has announced that after reviewing community feedback from its closed alpha phase, Rend will begin its beta on Steam Early Access on Tuesday, July 31. On that date players will be able to purchase Rend for $29.99. Rend is a faction-based fantasy survival game with roots in Nordic lore. The game features RPG mechanics, factional combat, sandbox and building elements, win and loss conditions, and massive final battles to see which faction will rein supreme.